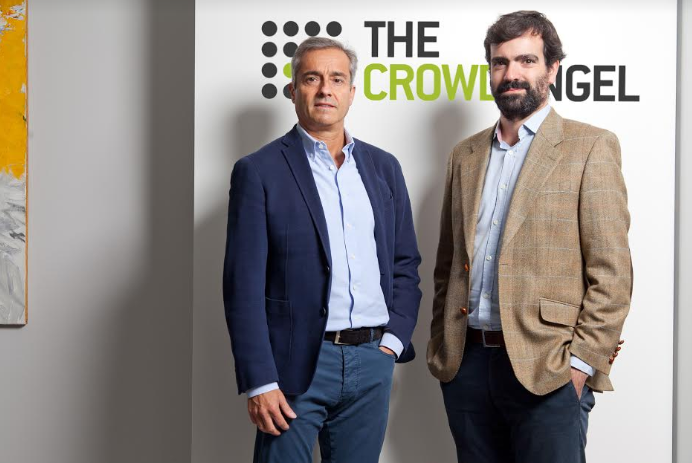 The Crowd Angel crowdfunding platform announces it helped 13 Spanish startups raise €5 million in 2018. 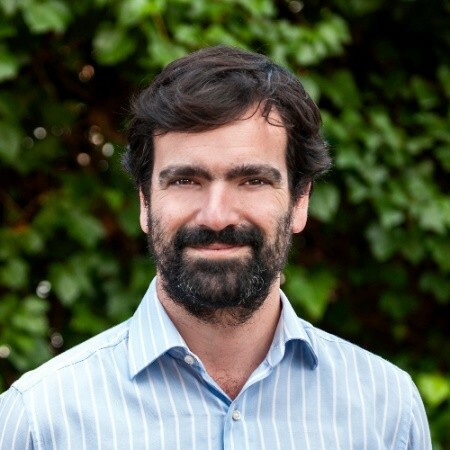 The platform founded by CEO Ramón Saltor has financed 38 projects since 2012 for a value of €12.1 million. 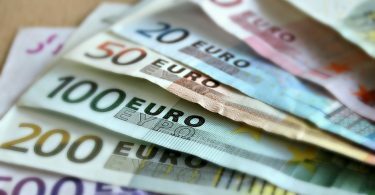 In the last year, 13 Spanish startup crowdfunding operations were carried out on The Crowd Angel (TCA), including those of Hutoma, Yego, MAM, and Parlem. In addition to increasing the number of operations by 45%, the total amount has been increased by 105%, a little more than double the previous year. “We are growing at all levels, in number of operations but also the amount of them placing the average investment per operation above €326K,” said Saltor. “One of the innovations of the last year on TCA has been the investment in second rounds demonstrating that we have the capacity to accompany our investees in their growth and that our investors have the capacity to invest in larger rounds than we have done so far,” he added. Specifically, in 2018, Umaicha, Parlem, Stayforlong, Boxmotions and Skitude have been the companies that have covered a second round on the platform. This year 1,102 investors have invested in startups on The Crowd Angel, almost tripling the figure of the previous year that was little over 400. Currently, TCA has 13,193 registered investors on its platform and the average ticket of investment in 2018 was €4,441. “Our goal in 2019 is to start our international expansion and experience the ability to replicate our business model in other European countries,” said Saltor. 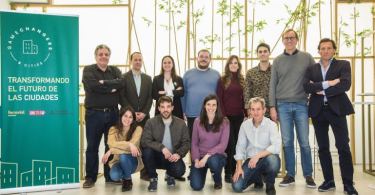 Likewise, the TCA founder adds that to continue its growth in Spain and carry out its expansion plan, the workforce needs to be expanded from 10 to 20 people.